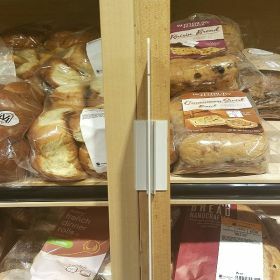 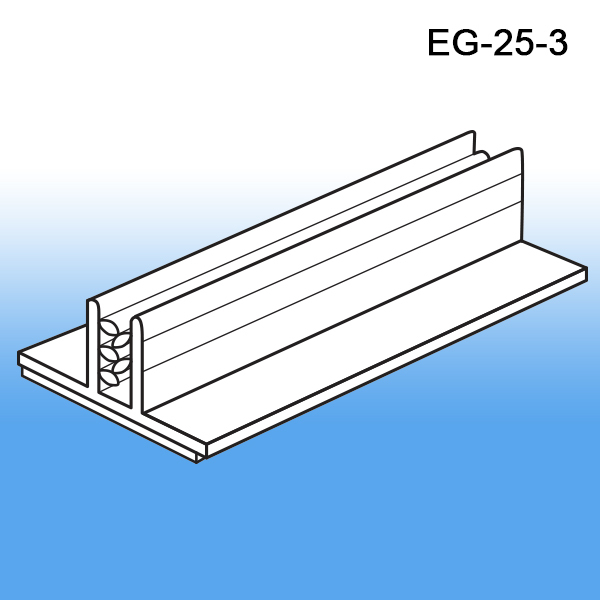 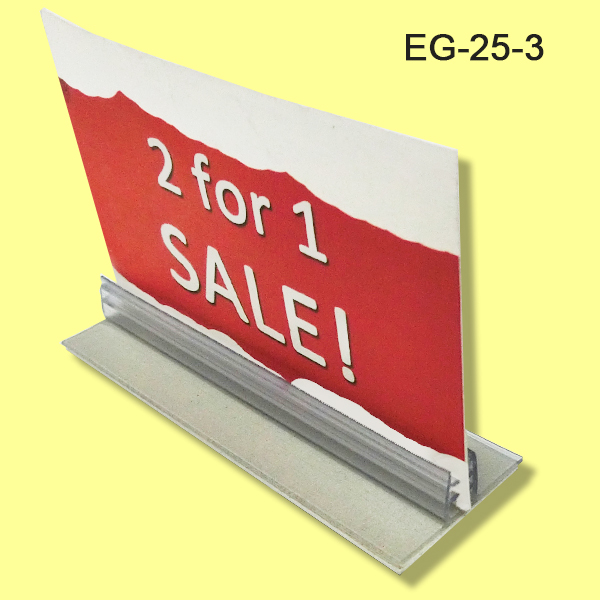 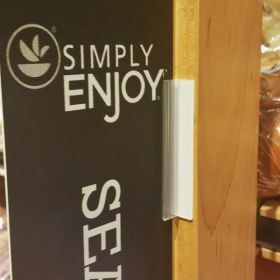 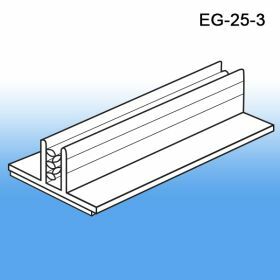 Our EG-25-3 gives in store marketers and merchandisers a simple to implement sign holder that can be attached to walls creating flag position signs or on flat surfaces creating standard upright countertop communicators. 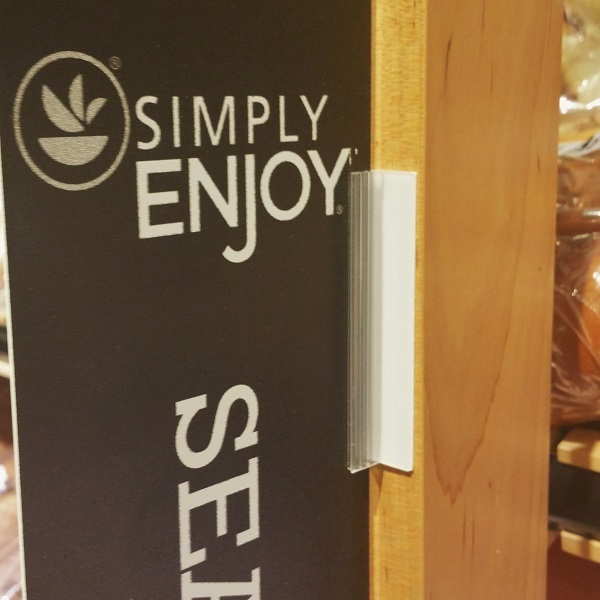 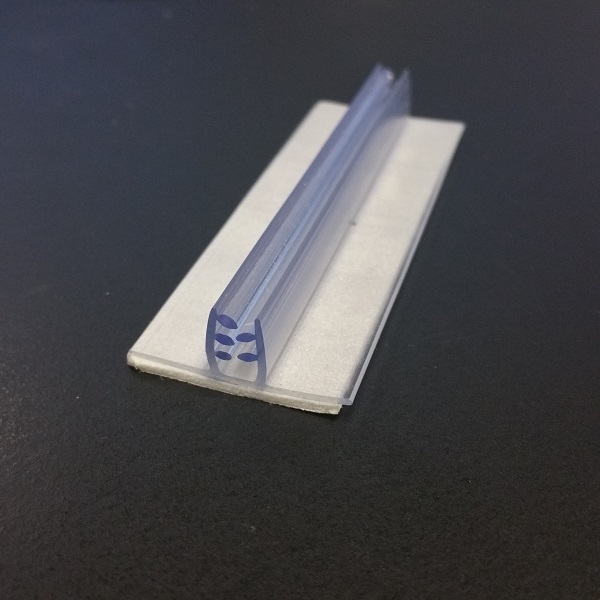 Not sure if this product is the right fit for your retail store needs? Log onto our Free Sample Request Form, fill it out and we will be happy to send you a sample to test out before you make a purchase.